MediBloom is a boutique, Canadian family owned and operated company in business since 2010. We breed and produce our own inputs under the highest quality standards using NO pesticides, No PGR’s (Plant Growth Regulators), NO flowering salts full of heavy metals and a low EC fertilizer program. We use Canna products along with natural and organic fertilizers and boosters. We control pests via good hygiene and a diligent IPM system. Instead of sprays, we use predator bugs, nematodes and even fungi to eat garden pests. All of our flowers are well flushed (>60ppm) and are 100% spray free. Medibloom Night is a full spectrum extract made from select strains. Night is rich in THC & CBN, but also contains CBC, CBG, Myrcene, Caryophyllene, Limonene & Terpinolene. “Night” is most often used for: Insomnia, Pain, Neuralgia, Nausea, Inflammation, Cancer, Lyme, Stress and pleasure enhancement. With high levels of THC, CBN and Myrcene, Night is best taken as a sleep aid. Use of Night during the day can cause drowsiness and disorientation at higher doses. (It is important to note that Night should not be taken with alcohol. The combination will increase the chances of unwanted side effects like dizziness, nausea and disorientation). MediBloom “DAY” is rich in THCA, CBCA, CBGA and contains acid forms of Limonene, Caryophyllene, Myrcene and Linalool. “DAY” is most often used for: Bacterial infections (Lyme), inflammation, creativity, neuralgia, energy, anxiety, nausea, cancer, spasms and arthritis. Since the acid forms of cannabinoids do not have a psychoactive effect, day is suitable for use anytime, however it is still not recommended to drive or operate heavy machinery while on any cannabis product. Lyme Aid is the result of years of breeding. This extract is made from a hybrid phenotype that was bred based on patient reactions to a myriad of strains. The resulting medicine has been used to achieve remission and continues to net better quality of life for Lyme but also for many other chronic illnesses. Lyme Aid is half decarboxylated meaning that half of the extract is psychoactive. Lyme Aid should not be taken with alcohol to avoid unwanted side effects. It not recommended that any person drive or operate machinery while under the influence of any THC containing cannabis products. Once standardized into MCT oil, Charlotte contains 1.68mg of CBD and 0.08mg of THC per drop. 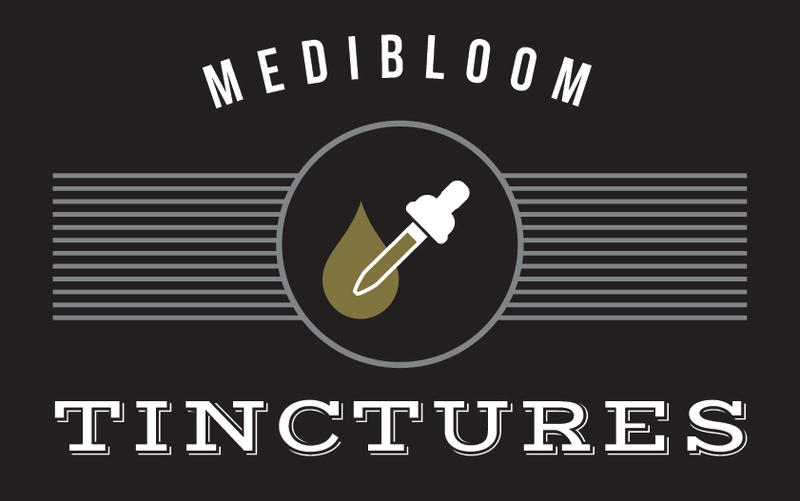 When taken together in the right sequence, MediBloom extracts offer a full spectrum program capable of bettering quality of life. None of these statements have not been evaluated by the Food and Drug Administration. This product is not intended to diagnose, treat, cure, or prevent any disease. Our claims are based solely on patient testimony and personal experience.